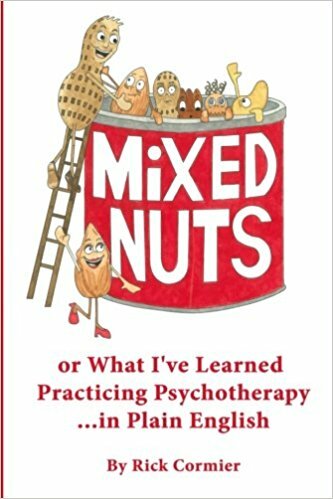 This is a singed copy from the author. 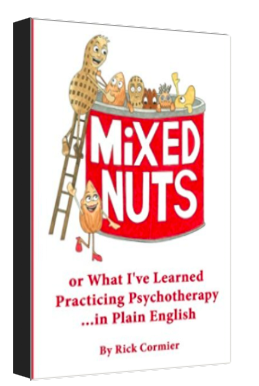 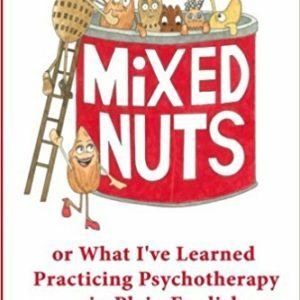 “Mixed Nuts” is a memoir of a life working in psychotherapy. 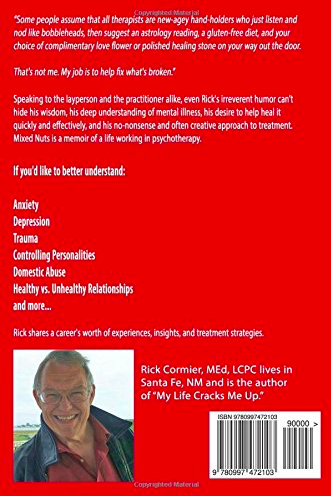 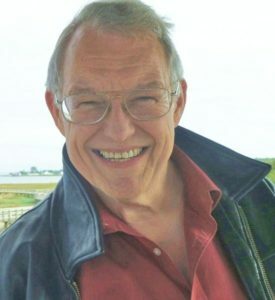 Speaking to the layperson and the practitioner alike, even Rick’s irreverent humor can’t hide his wisdom, his deep understanding of mental illness, his desire to help heal it quickly and effectively, and his pragmatic and often creative approach to treatment.